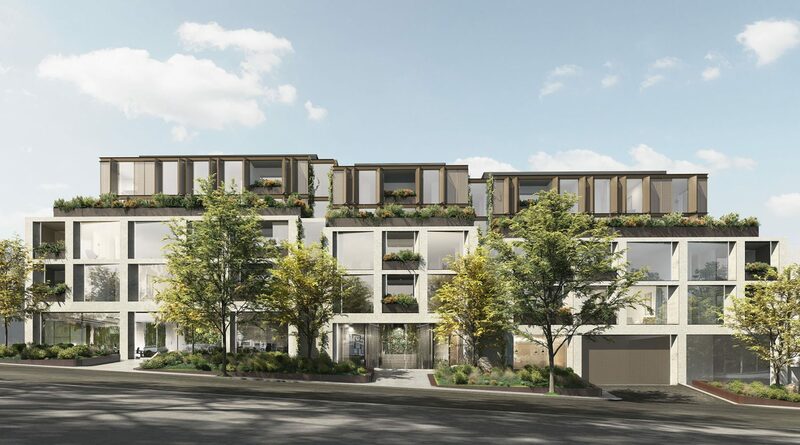 Located in the leafy suburb of Surrey Hills, the luxury residences along Canterbury Road are conceived as an extension of the lush landscape of the neighbouring Surrey Gardens. From entry to the residences, the design captures the essence of home. 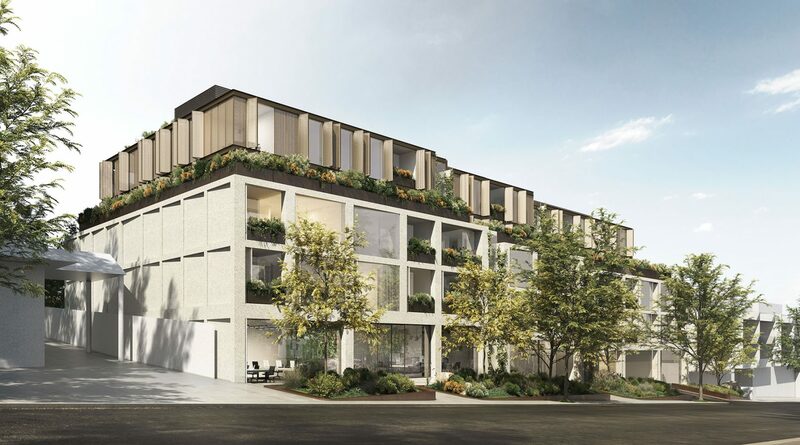 Canterbury Road is about honesty in form, direct materials and intimacy in space to promote a unique sense of place.